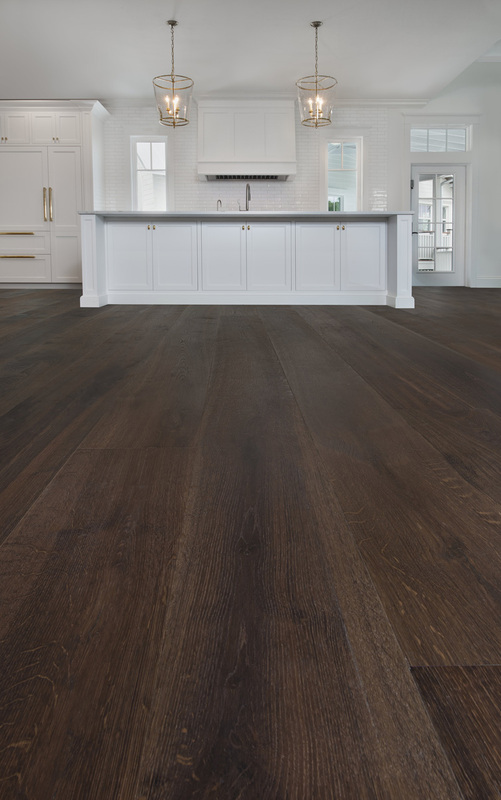 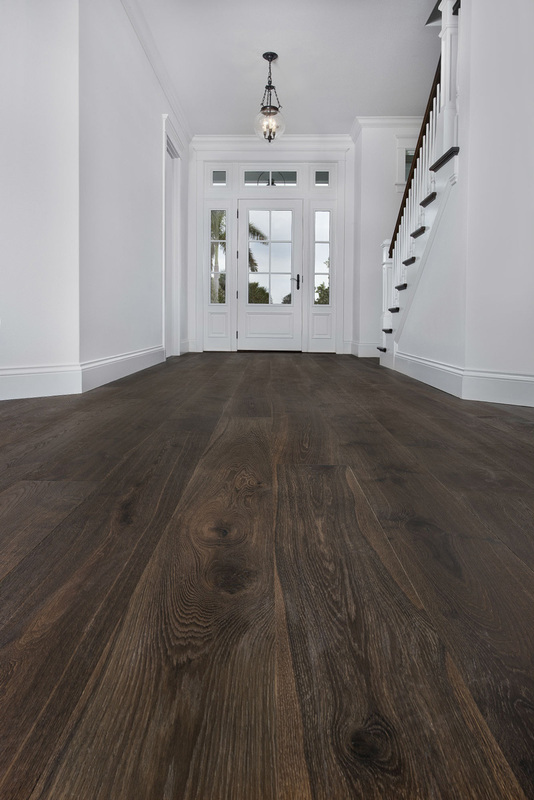 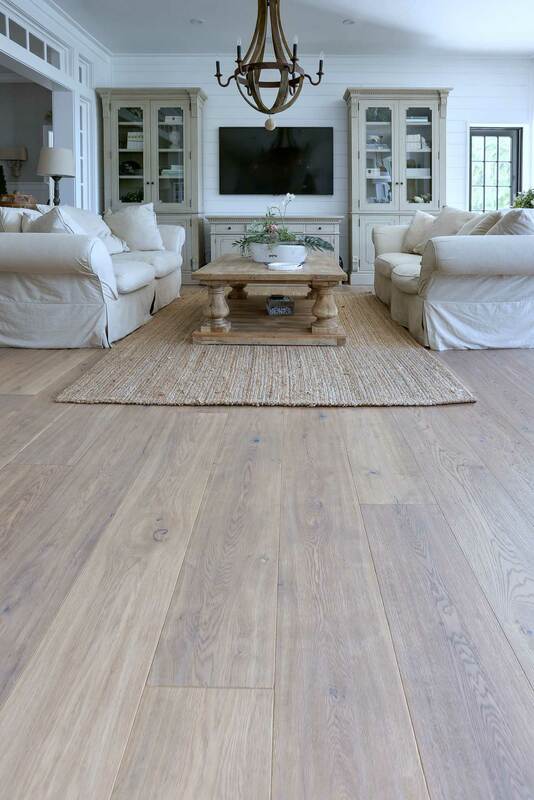 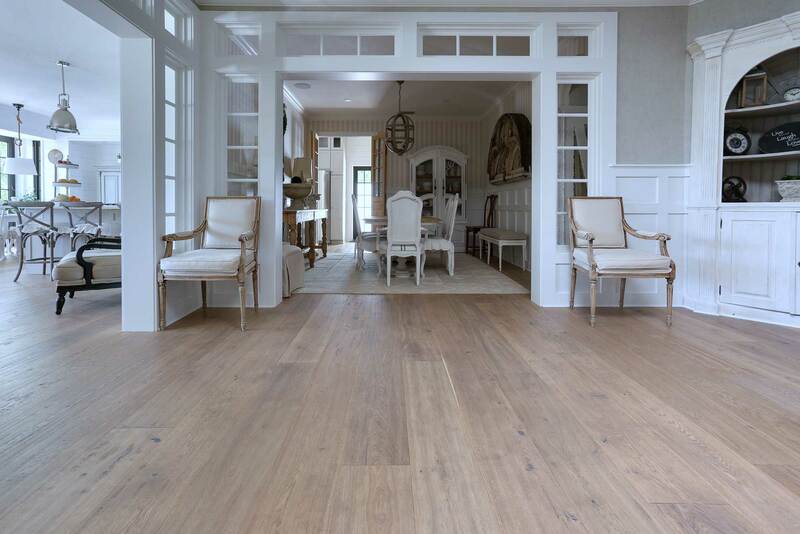 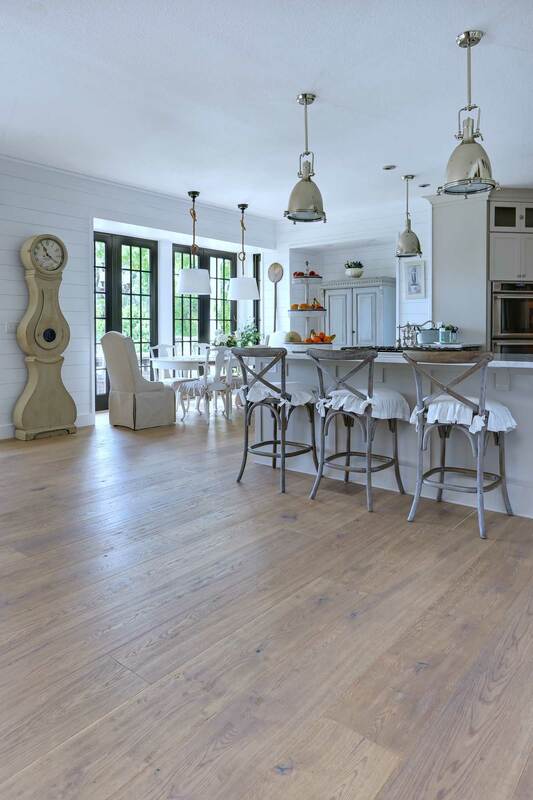 If you're looking for classic, timeless beauty, then real wood floors are the natural choice. 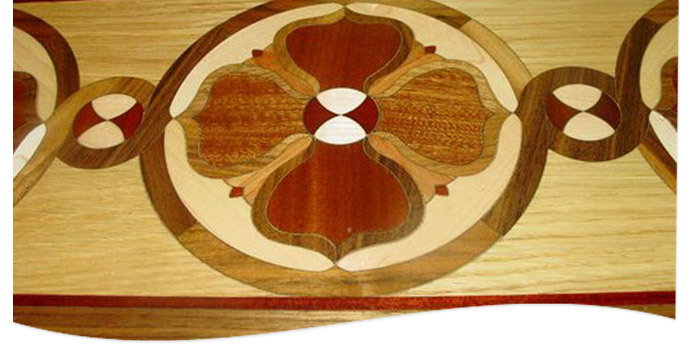 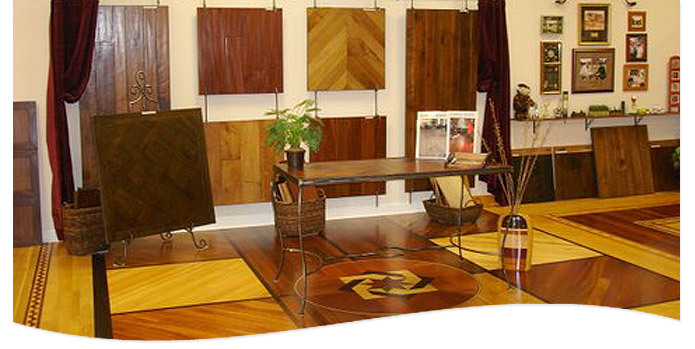 The durability of wood makes it economical and practical. 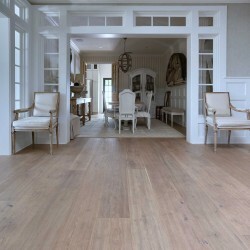 It's simplicity and elegance will enhance any decor and add that special something to any room. 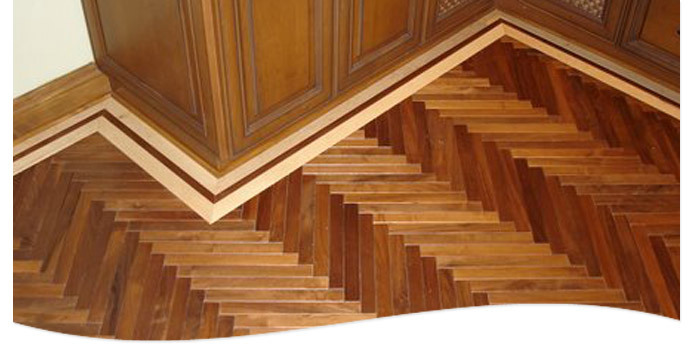 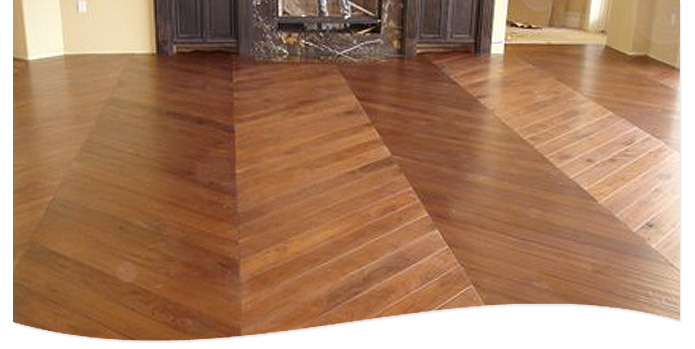 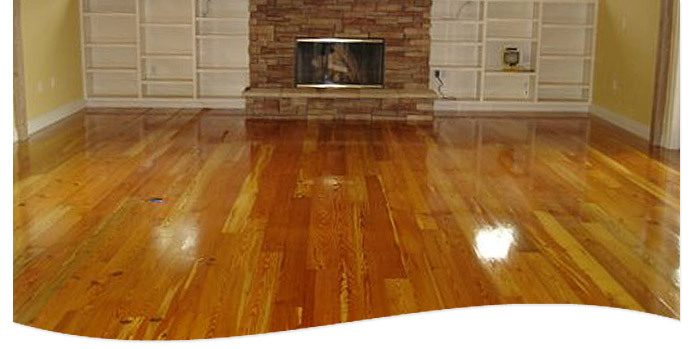 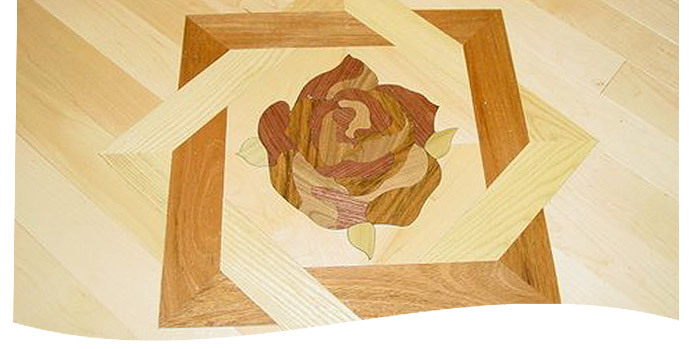 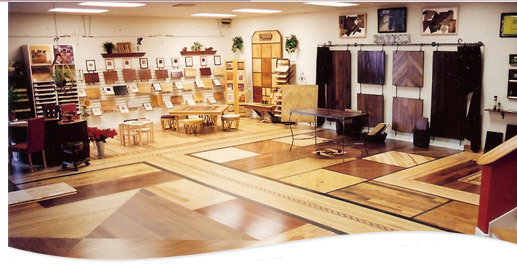 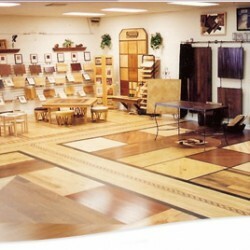 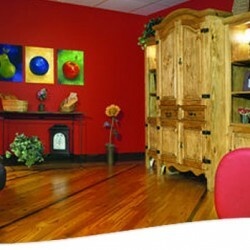 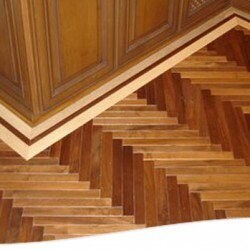 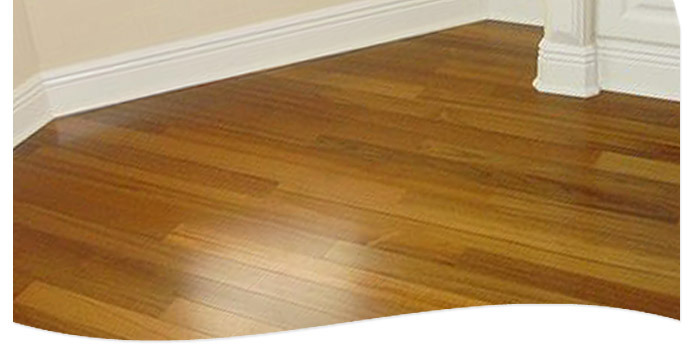 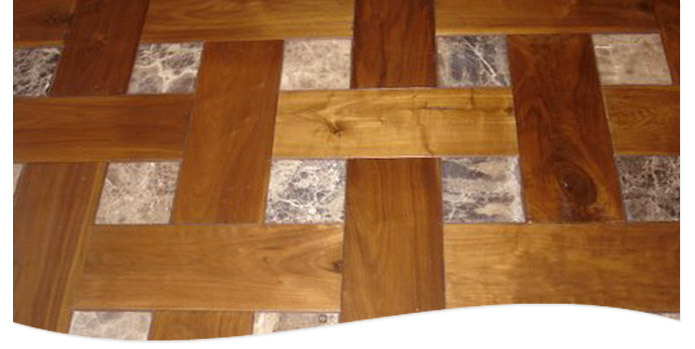 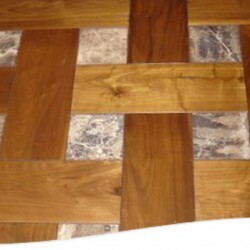 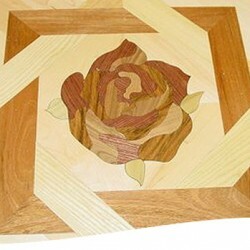 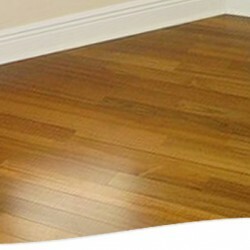 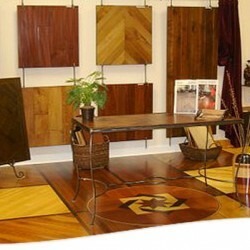 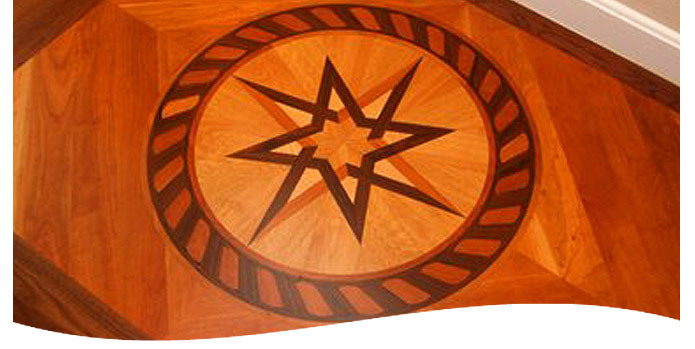 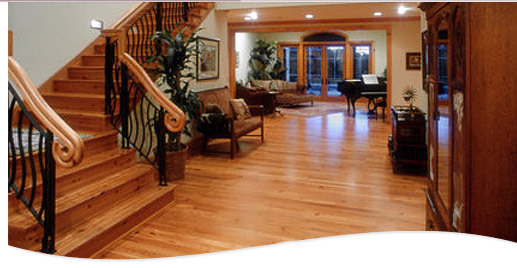 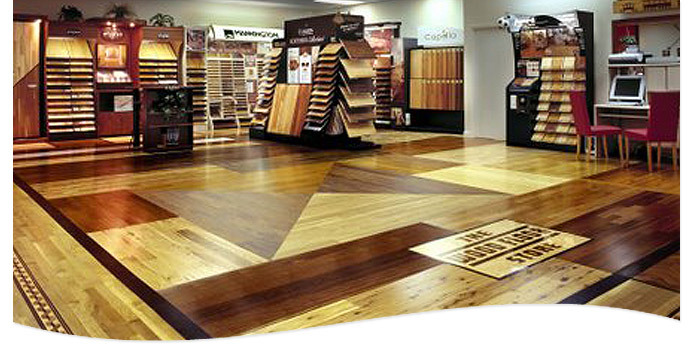 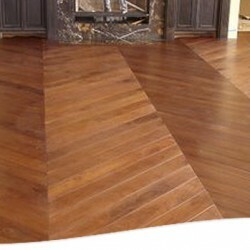 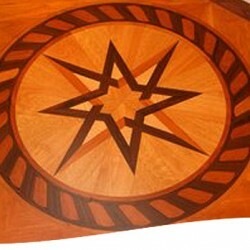 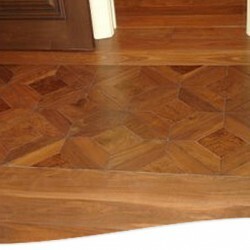 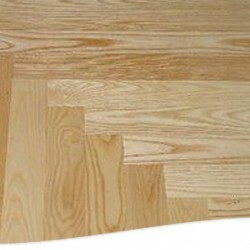 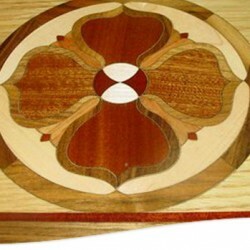 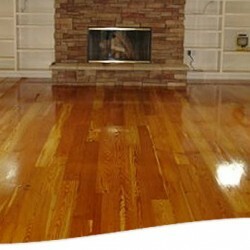 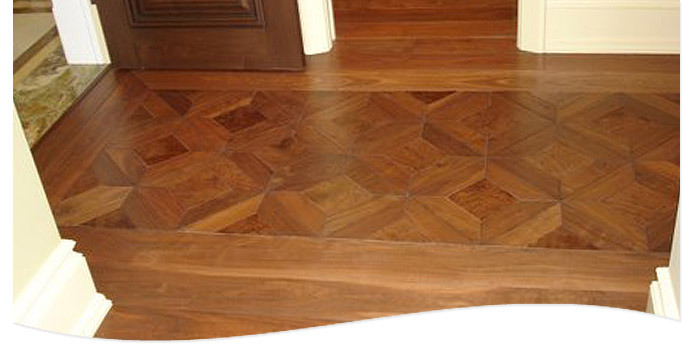 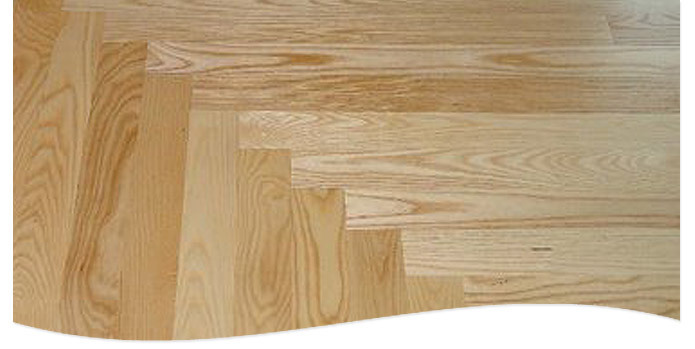 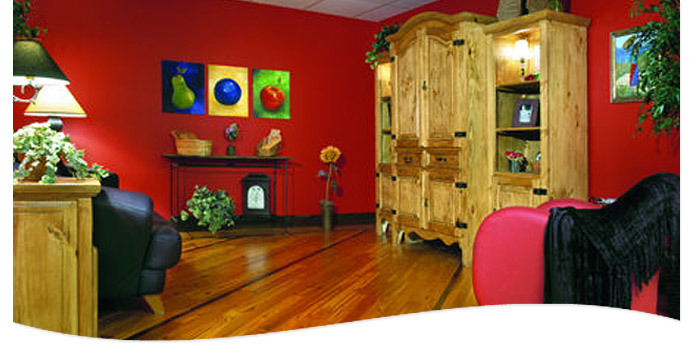 Wood floors are also a wise decision when choosing flooring materials. 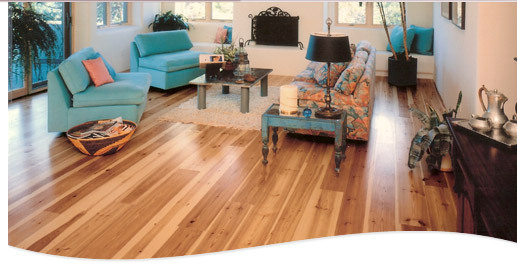 Wood is a renewable resource and because of a real wood floor's beauty and durability it can actually increase the value of your home. 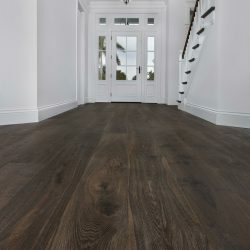 Homes with real wood floors tend to sell faster and for a higher price than those that the prospective owners may need to change the floor coverings in. 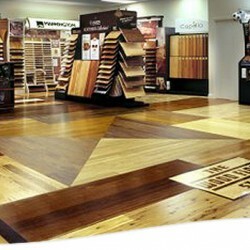 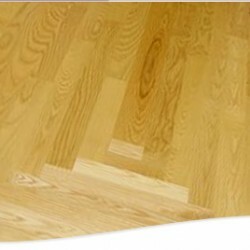 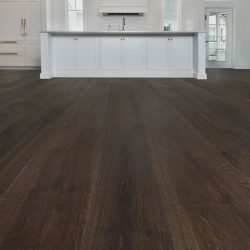 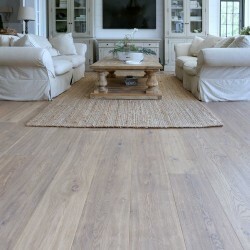 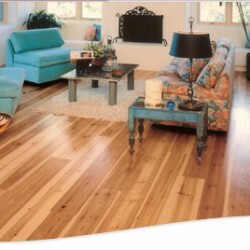 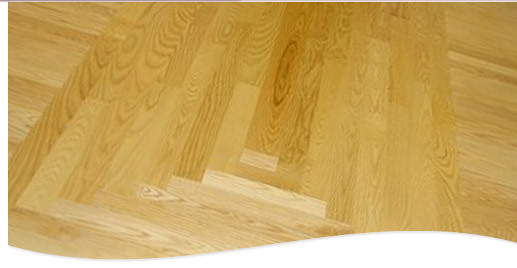 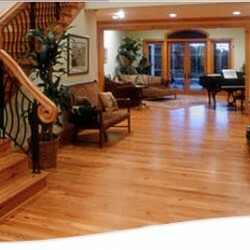 All of this makes real wood floors from The Wood Floor Store not only a good value, but the natural choice.